You might be surprised to learn that injuries from slip and fall accidents result in roughly 16,000 deaths and hundreds of thousands of injuries every year, according to slip and fall statistics from the Centers for Disease Control. However, people who suffer serious injuries because of slips and falls usually find themselves dealing with complex legal situations despite how common these accidents are. 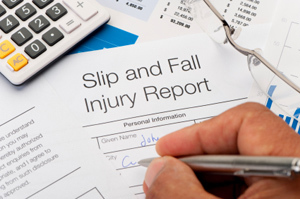 Due to the nature of slip and fall accidents, gathering physical evidence can be difficult. 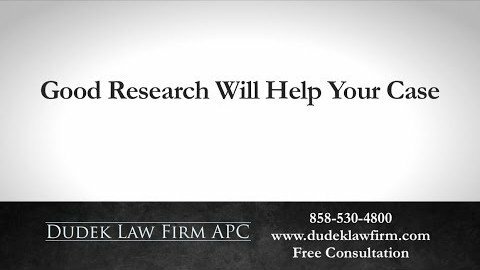 Many times, attorneys representing slip and fall victims and their families must use methods other than physical evidence, which may have been lost or destroyed, to prove the property, building or homeowner was negligent. 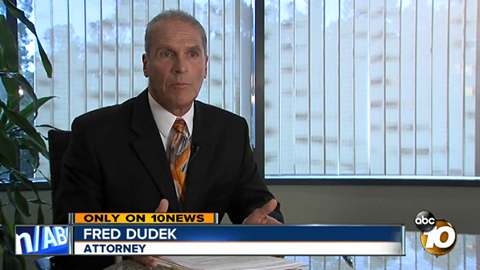 San Diego slip and fall lawyer Frederick M. Dudek is dedicated to helping those with serious injuries after slips or falls and families dealing with the loss of loved ones caused by fatal accidents. He seeks their deserved compensation when owners fail to warn or make their premises free of dangers for guests. Your first priority should be to seek medical attention. 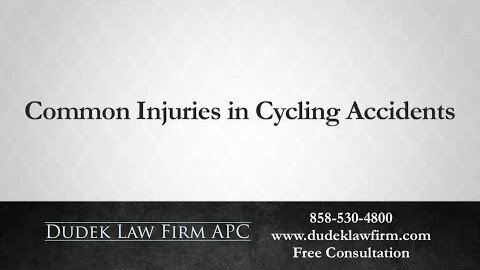 Not only do you need to have your injuries treated, but you also need to establish proof that you were seriously injured. 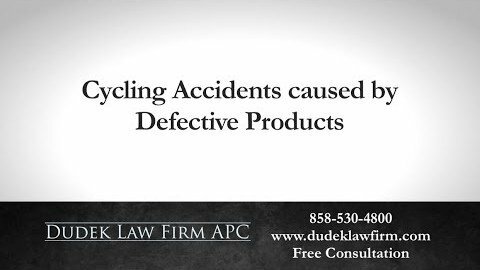 Slip and fall accidents can cause many types of injuries, and the severity of these injuries is not always immediately apparent. Some people may think that it is silly to see a doctor when you have simply slipped, but do not let your pride get in the way of seeking medical attention. 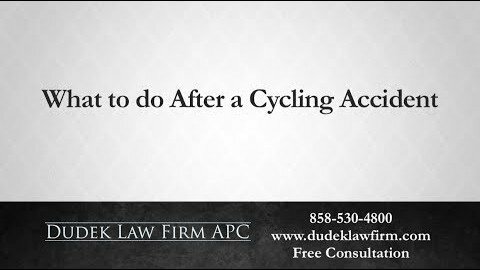 You should also take steps to document the evidence surrounding your fall. 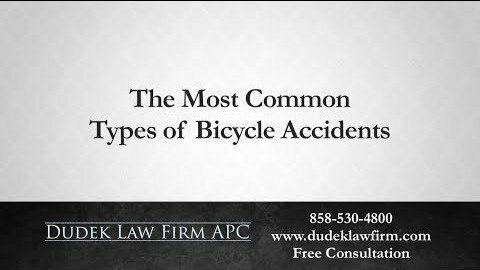 It may be important to report the accident to the owner of the property where it occurred immediately so that the accident is on record. Furthermore, you should take pictures of the accident scene if possible. Many hazards (slippery floors, for instance) are only temporary, and without evidence that a hazard existed, you might have difficulty proving that a property owner was negligent. Property owners may attempt to repair the hazard that caused your accident before you can secure evidence that a hazard ever existed. 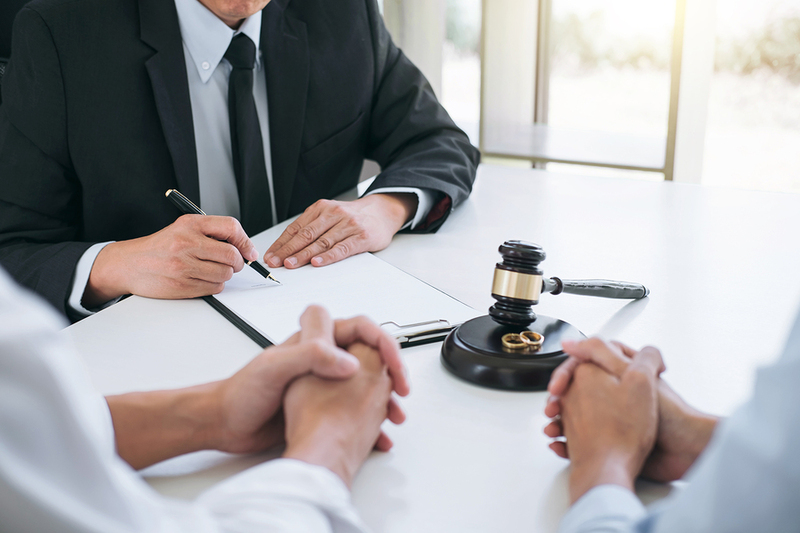 In some cases, the property owner is simply trying to make his or her property safer, though he or she may also be deliberately trying to avoid liability. Again, it is better to play it safe and secure as much evidence as possible. 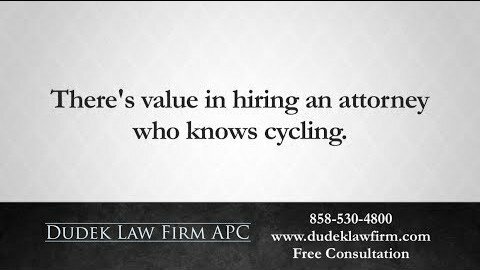 Do I Need a Lawyer for a Slip and Fall Claim? 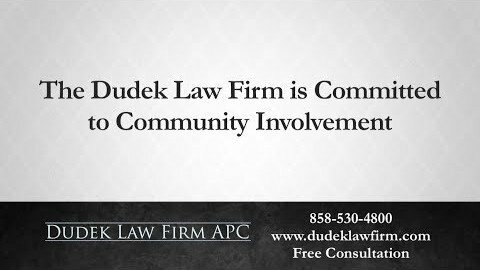 Premises liability attorney Frederick M. Dudek and our San Diego personal injury law firm can help people who received injuries because they fell on someone else’s property and the owner could have taken measures to prevent this injury. When Fred takes a case, he conducts a thorough investigation of the scene to secure as much physical evidence as possible. 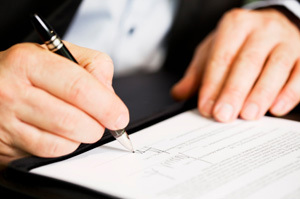 Even if he discovers that there is little physical evidence left at the scene, Fred can still help you prove negligence by securing records of recent repair work and other important documents. These might indicate a prior hazard the property owner attempted to repair, or that the owner was aware of the danger and failed to provide warning. 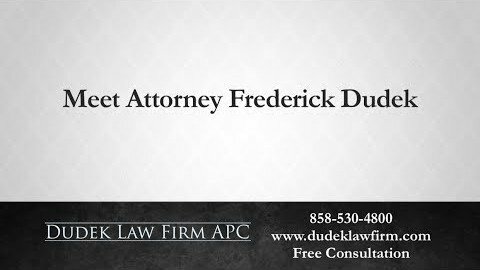 Frederick M. Dudek is dedicated to bringing you the justice you deserve and the compensation you need to get back on your feet. 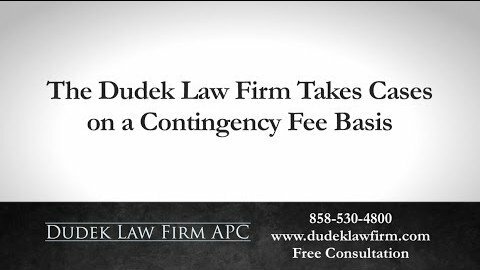 If you have suffered a serious injury in a slip and fall accident, call a lawyer who is ready to provide a free evaluation of your premises liability claim today.